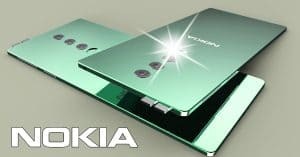 Moto Razr Fold specs: 8GB RAM, triple 48MP cameras, fantastic design! 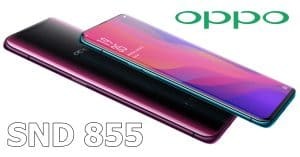 Best phones under Rs. 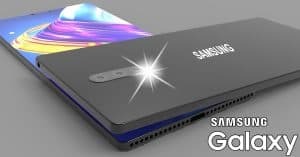 40K April 2019: 12GB RAM, triple 48MP cameras and more...! 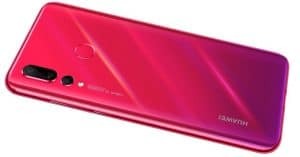 Honor 20i official images surfaced, to arrive with Triple 24MP Cameras and Kirin 710! 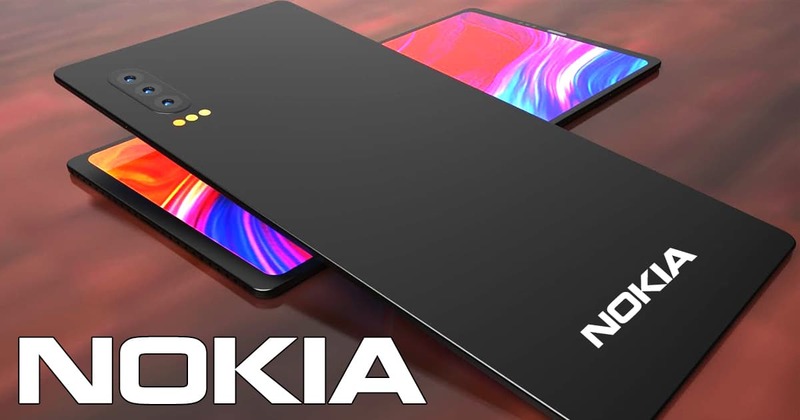 Nokia 9 PureView vs OPPO Reno: 8GB RAM and dual 48MP cameras! 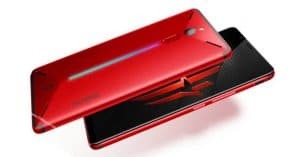 More details of the first high-end Motorola foldable phone surfaced online today, showing off the great triple 48MP cameras and Snapdragon 855 chipset. 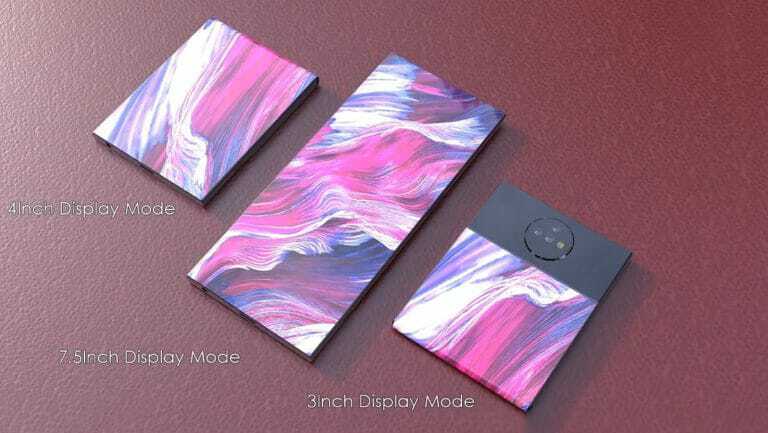 Meet the Moto Razr Fold below! 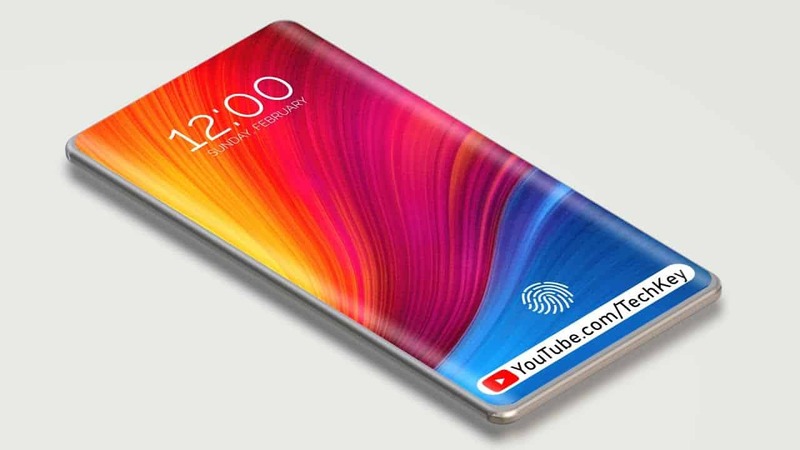 Based on the latest surfaced report, Motorola is planning to resurrect the Razr brand by giving it a more 2019 vibe with a flexible display. On the other side, the device seems to be a flip phone with a high-tech twist under the name Moto Razr Fold. 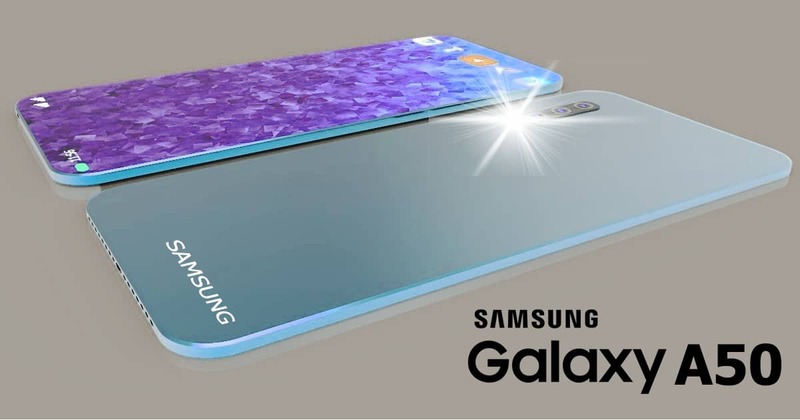 From what we witnessed, the display can be folded down and there is also a small 3-inch area for selfie camera. 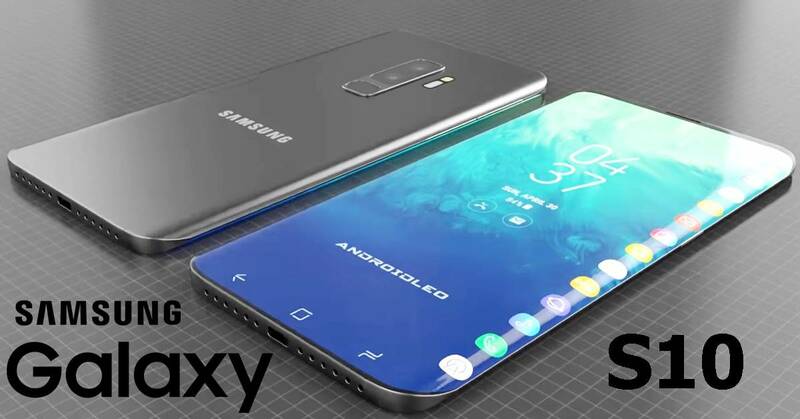 However, the second screen does not give full access to all Android features like Moto Display, Moto Actions, and Moto Camera. When unfolded, the secondary display functions as a trackpad to scroll webpages in Chrome and other six quick settings. For taking selfies, Motorola Razr camera can take a photo with a single tap or swipe with the main sensor. Also, the users can swipe up on the primary display to zoom in. While the second screen acts as a viewfinder, the external display shows clock, pulsing notifications, and media controls. Now, let’s take a look at the Moto Razr Fold specs! 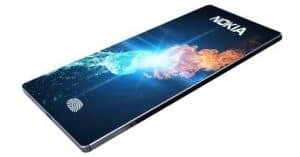 he Moto device can pack a large 7.5” AMOLED HDR 10 screen. 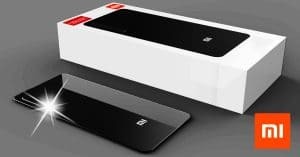 Besides, the display gets QHD resolutions of 2560×1440 pixels. 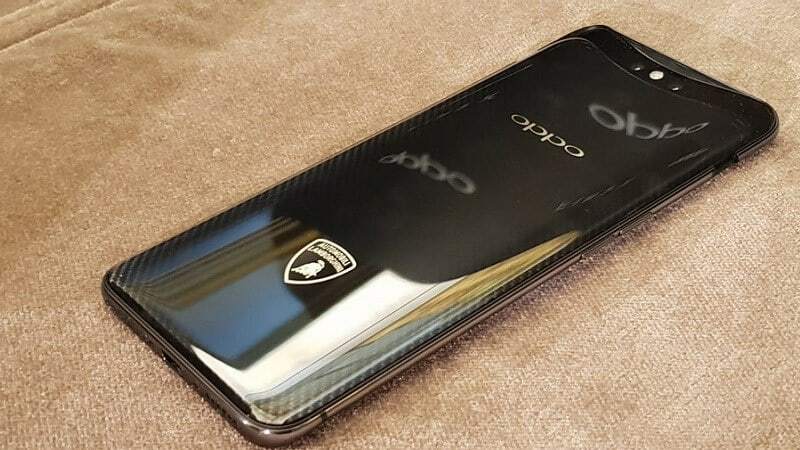 Under the hood, the Motorola handset is going to run on Qualcomm Snapdragon 855 CPU. Besides, the handset offers 8GB of RAM and two storage variants including 128GB/256GB ROM (unexpandable). Also, Moto Razr Fold camera packs triple 48MP+16MP+12MP primary snappers with 4K videos recording ability. Besides, there is a 12MP selfie shooter. 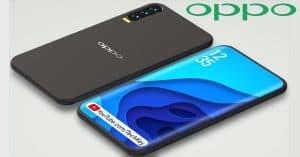 Furthermore, his Motorola phone gets a 4100mAh battery and runs on Android Q version! 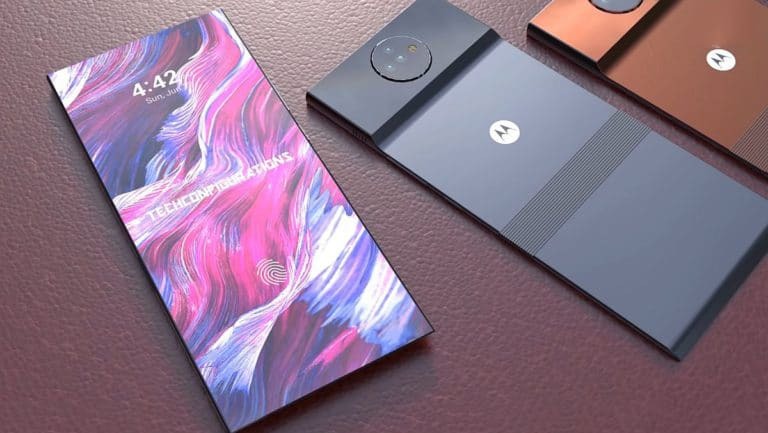 As expected, the foldable phone of Motorola is going to arrive in the last quarter of 2019. Regarding the Moto Razr Fold price, it is approximately $900. 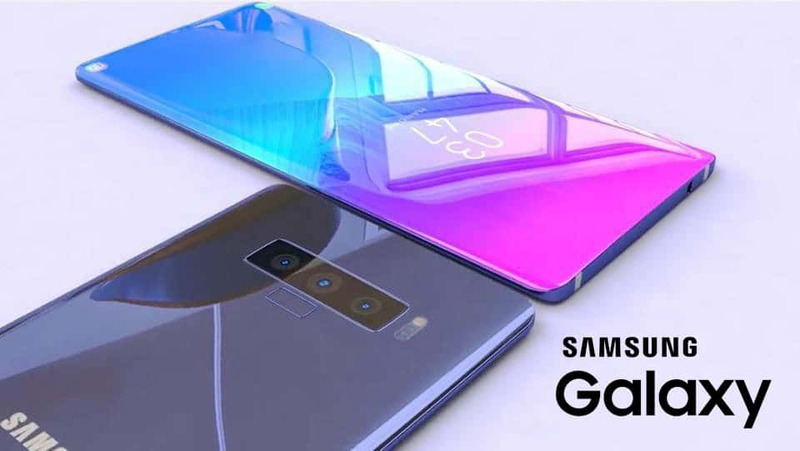 Are you looking forward to this foldable phone release? Drop a comment to share with us your ideas and stay tuned! 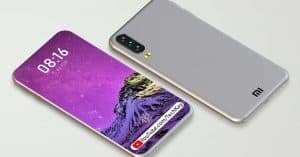 Best 12GB RAM phones April: Snapdragon 855 chipset and dual 48MP cameras! 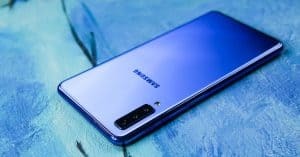 Best Samsung phones April: MASSIVE 12GB RAM, Triple 48MP Cameras!